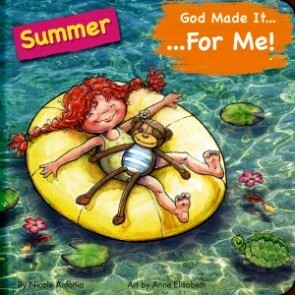 Young kids love to talk; this child's prayer of thankfulness has him talking to God as he spends a day at the park with Mommy. 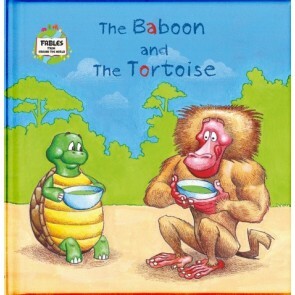 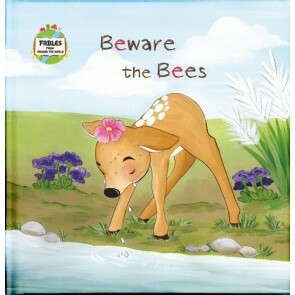 Real photos overlaid with beautiful watercolour illustrations capture a child's imagination and bring to life his delight as he discovers the beauty of new foods, flowers and baby animals. 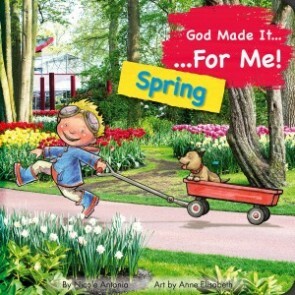 God Made it for Me - Spring is narrated from a child’s viewpoint; thanking God for making Spring. 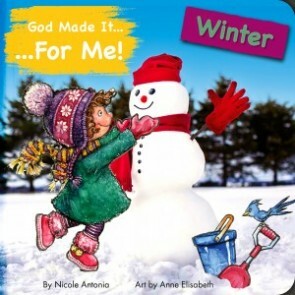 Young kids love to talk; this child's prayer of thankfulness has him talking to God as he spends the day helping Grandma on the farm and playing with the farm animals. 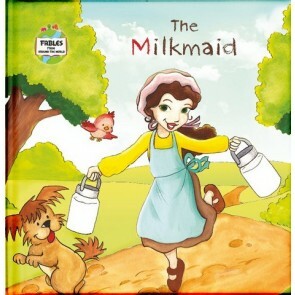 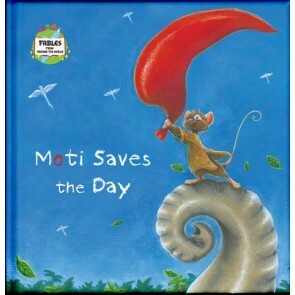 Real photos overlaid with beautiful watercolour illustrations capture a child's imagination and bring to life his delight as he discovers the joy of helping on a windy day filled with an abundance of fun. 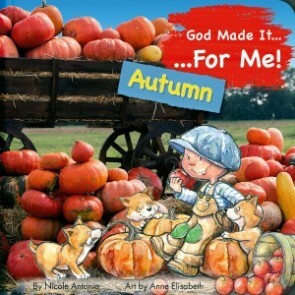 He Made it for Me - Autumn narrated from a child’s viewpoint; thanking God for making Autumn.